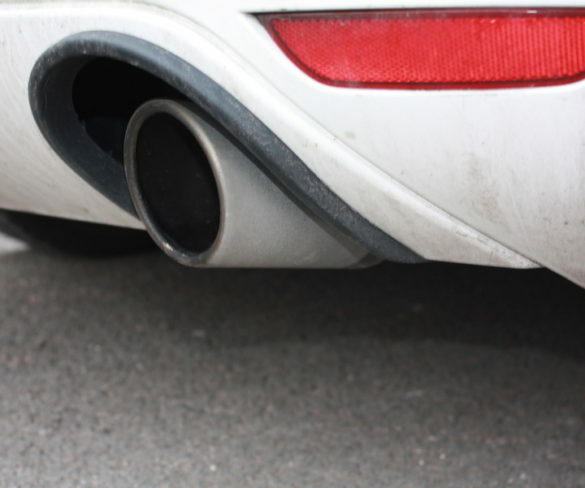 CO2 emissions of new cars sold in the EU continued to fall last year but at a slower rate. 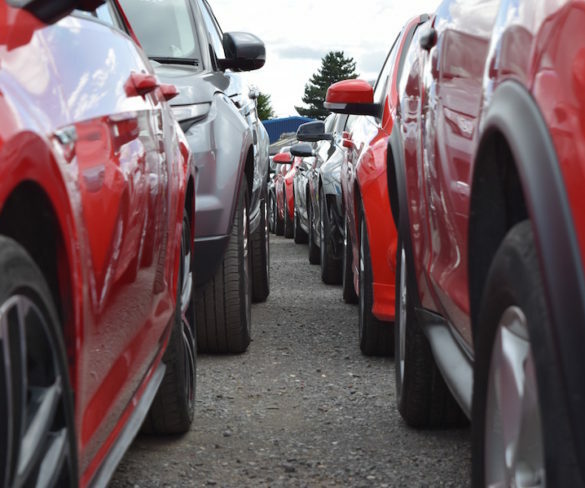 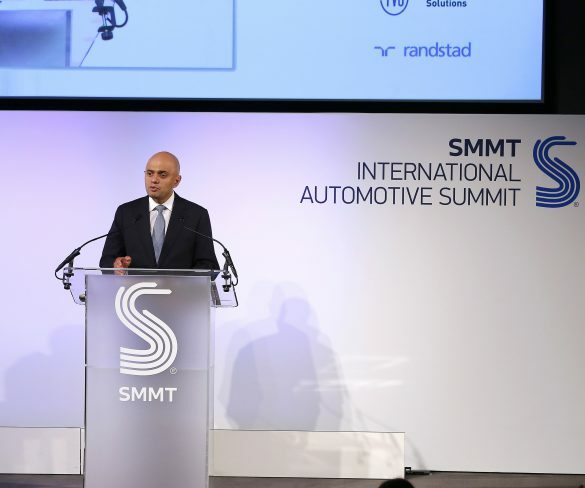 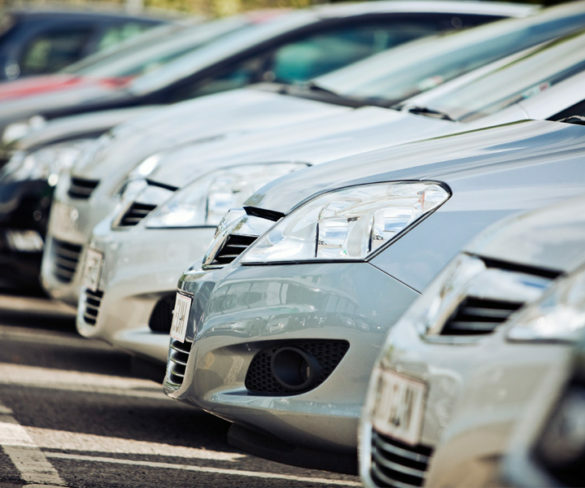 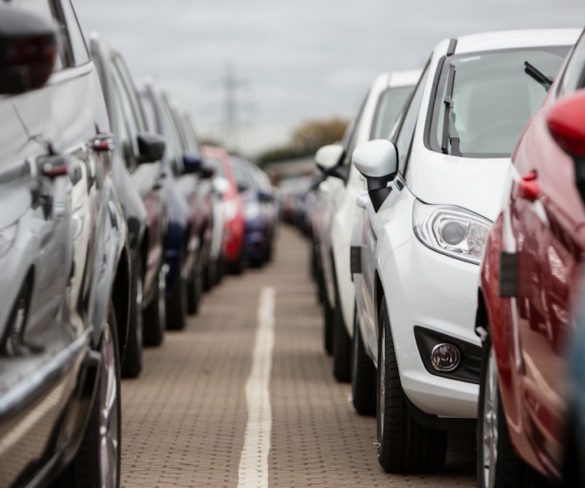 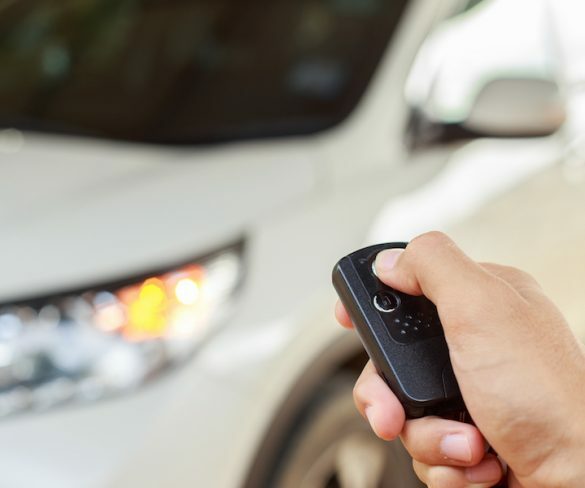 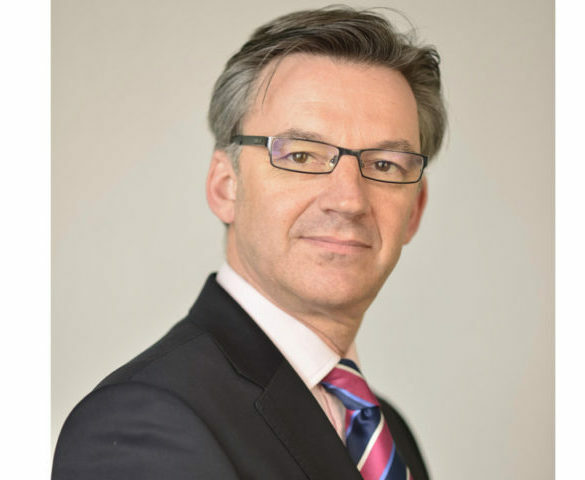 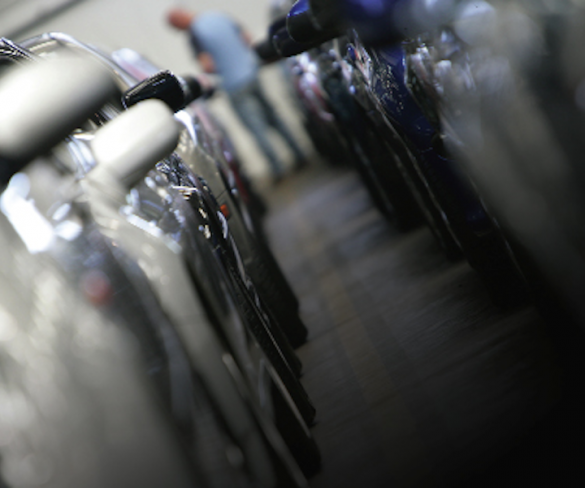 According to latest data published by SMMT, new car registrations saw a slight downturn in February, with rising fleet demand helping to counter a downturn in private registrations. 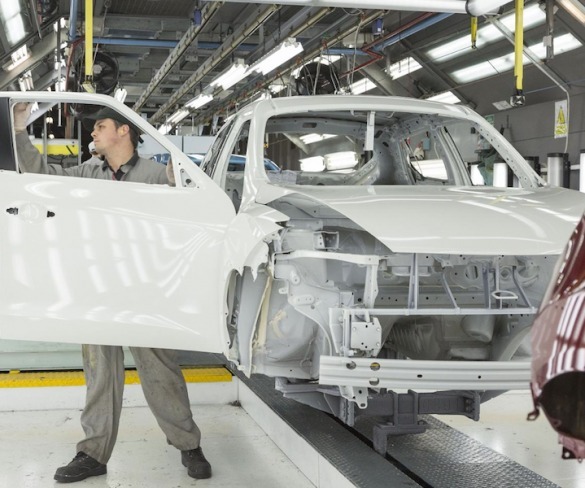 UK car production started 2017 on a high, with output in January up 7.5% year on year. 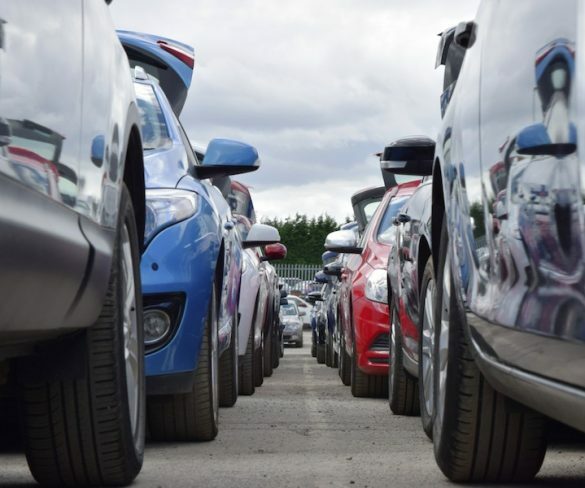 More than 8 million used cars were sold in 2016, up 7.3% and marking a new British record, latest SMMT figures show. 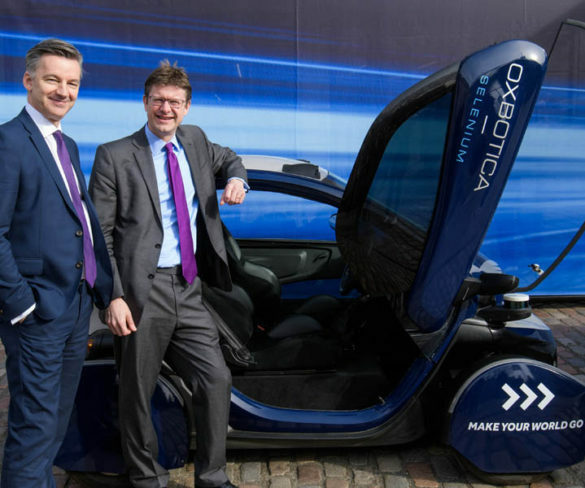 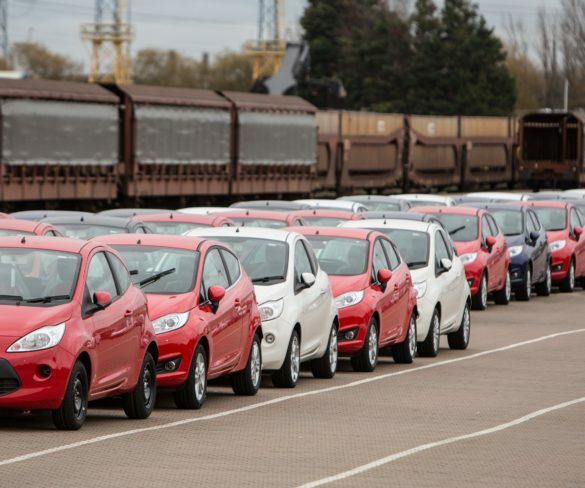 The UK new car market hit the ground running in January, with rises in fleet and overall registrations and a new milestone for alternatively fuelled vehicles. 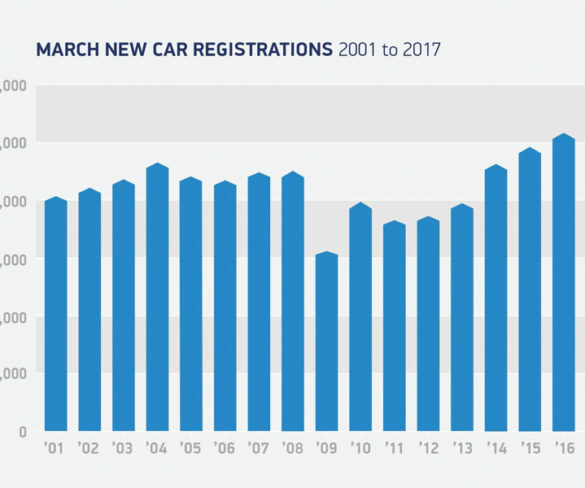 UK new car registrations hit an all-time high in 2016, with fleets responsible for much of the growth. 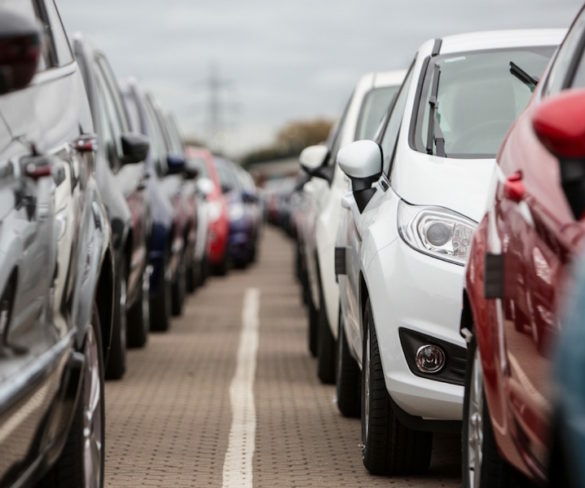 The fleet market continued to drive new car registration growth in November, with the overall market seeing record year-to-date figures. 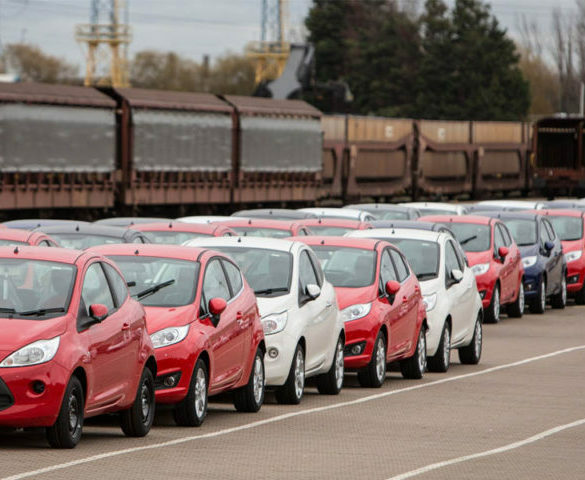 List prices for cars could rise by £1,500 post-Brexit if the UK doesn’t stay in the single market. 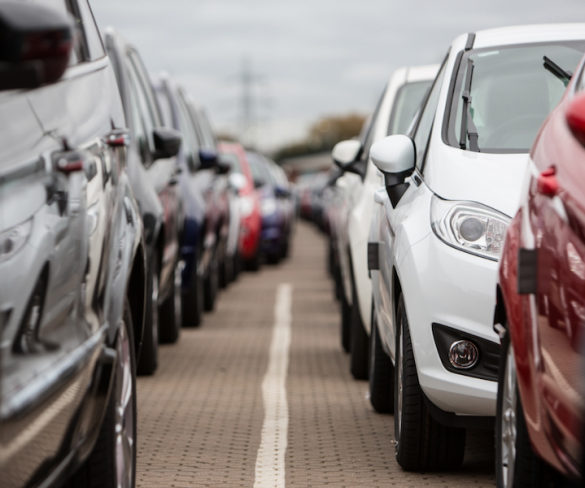 The UK new car market saw a modest rise in October, supported by continued growth in the fleet sector and for alternatively fuelled vehicles. 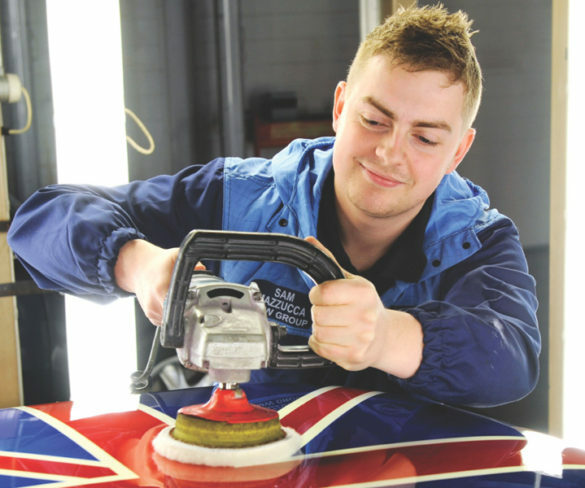 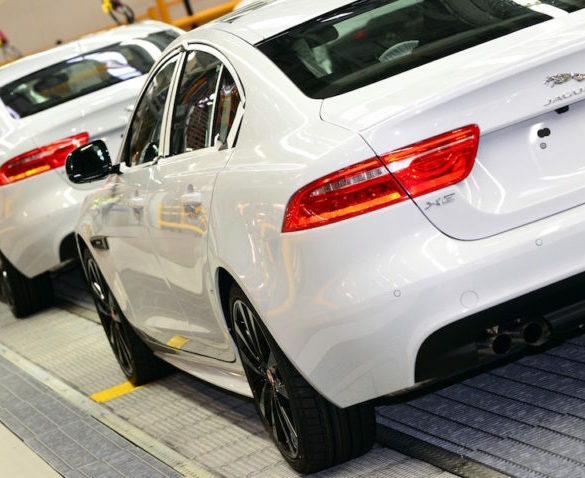 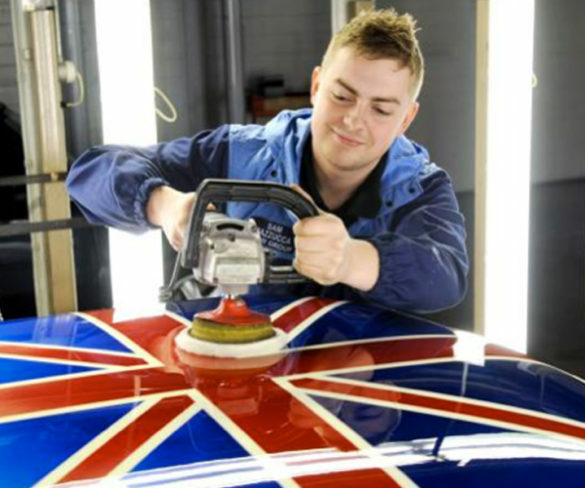 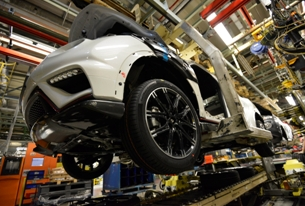 UK car production rose 9.1% in August, driven by strong demand both home and overseas. 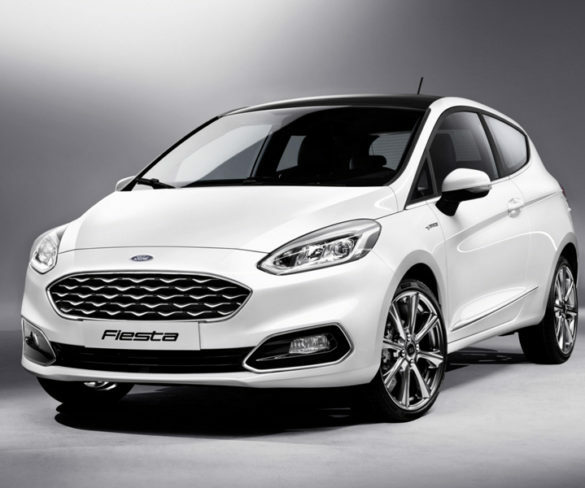 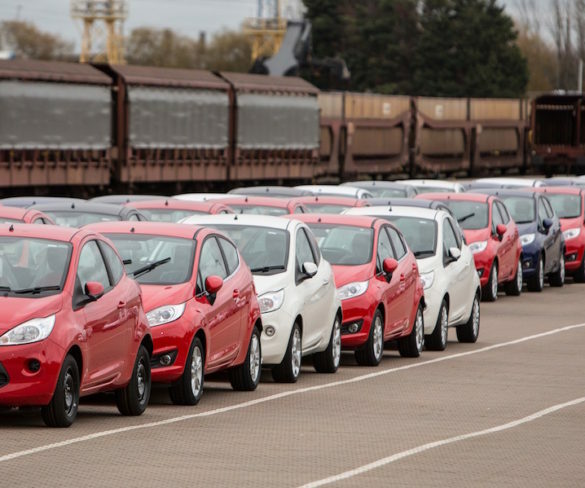 Rising fleet demand continued to offset lower private new car registrations in August, new figures show.